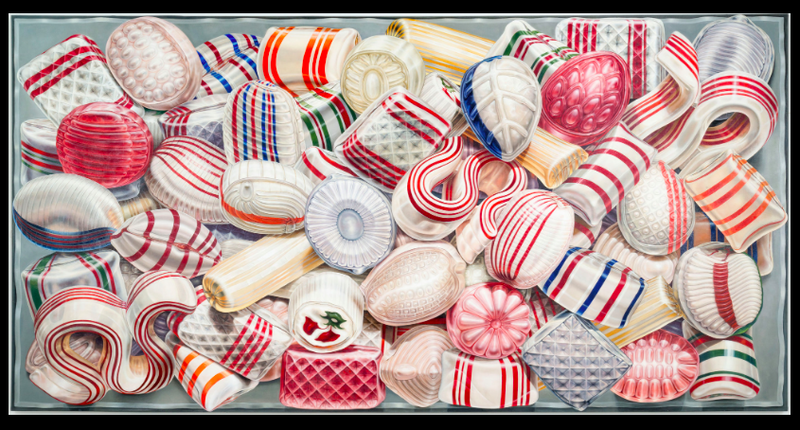 Known for her confectionery themed paintings, Kay Kurt's depictions of candy are so super-realist that you can almost taste them. 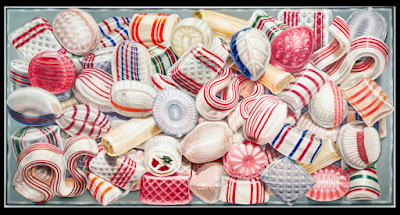 I have always been intrigued by her paintings and am happy to report that they are now on display at a local New York Gallery. They are really colorful, massive and some real sweet pop-art. I put this one on my wish list.